The smartphone may sport a 32MP front-facing selfie camera. 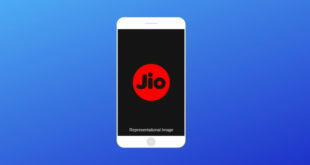 Realme the Shenzhen-based Chinese Smartphone Company which is a subsidiary of OPPO is all set to launch a new Smartphone to their U series line up in India. As we already saw on their previous Realme U1, they mainly concentrate on their camera department for this series. As a budget Smartphone line-up trying to achieve a good result on the camera department, the next device is also focused on taking amazing photos. Now let’s see what specification Realme U2 is packed with. Also, we are going to talks about the price in India, release date and all the leaks and rumours of the device. Realme U2 has a 32MP front-facing selfie camera. We can’t comment on any leaks, but this one seems true because U1 is also focused on the selfie camera. A new leak says U2 will come with an in-display fingerprint sensor. Although it’s possible to get an in-display fingerprint sensor at this price, you can’t expect a great performance out of it. A new rumour says that U2 will have a pop-up selfie camera like Vivo V15 pro. I don’t want to comment anything about this rumour let wait and see. What Do We Expect in Realme U2? The 25MP Selfie camera was the main selling point for Realme U1, so we are expecting better or same for U2. Although the performance of U1’s selfie camera is average because the low light performance is pretty bad, we can expect a better performance on U2’s front camera. With Snapdragon 675 and a 6.4 Inch IPS, LCD FHD+ display Realme U2 has a 4230 mAH battery. Apart from this in the camera department, it has a 12+5 MP Dual rear camera and a 32MP selfie camera. A 4GB and a 3GB Ram variant will be available for this device with 64GB and 32GB ROM respectively. Also, you will see a Type-C USB port with fast charging capability. In the software department, it will run on Color OS 6.0 on top of Android 9.0 Pie. 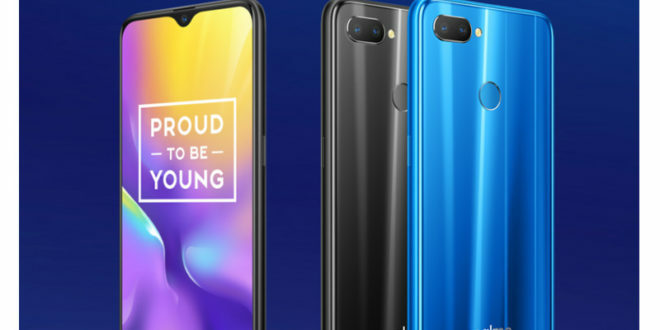 How Much Will the Realme U2 Cost in India? There will be two variants of this device; a 32GB+3GB one and a 64GB+4GB one. 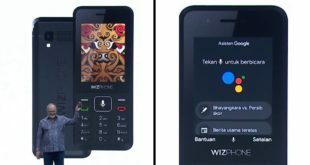 The pricing may starts around Rs.10,000 for the base variant of the device, and the 4GB model may cost around Rs.12,000. When Will the U2 Be Released? Till now there is no word about the launch. 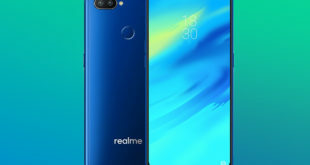 We can expect Realme U2 in the 4th quarter of 2019 which is between October to December. Next Airtel Xstream: How to Watch Airtel TV Content on PC, Laptop & Other Web Devices?